Microsoft recently announced that it’s ready to release the OS for its up coming Windows Phone 7 and now at least 2 sources are claiming that the phone might actually launch on the 21st of next month. Microsoft haven’t denied or confirmed the rumour but it won’t be a surprise if we see the new phone within the next three weeks. The OS being ready, now it’s up to the handset manufacturers to get the phones ready for shipping and considering the hype and claims from sources “familiar” with Microsoft’s plans, the shipping should not take more than a couple of weeks. The reports claimed that the phone will launch in UK, Spain, France, Germany and Italy first and then will make its way to the US. One of the sources called Neowin reports that Microsoft plans to show off its phones at an event in New York City on October 11, and that Microsoft will partner with a popular London-based radio station to promote the phones in the UK. 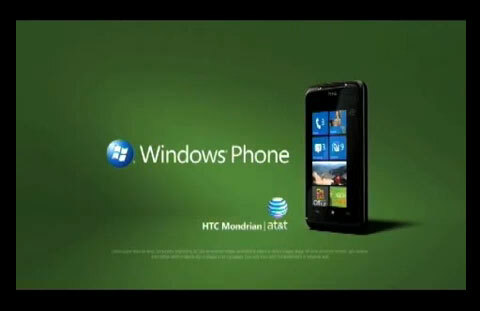 It was reported 2 days ago that the Windows Phone 7 will not be supporting data tethering which could be a setback in its sales. Microsoft however is promoting the phone’s unique features in the media with 2 new ads that highlight its easy to use interface which will get more done in less time. The phone is yet to reach in critics’ and experts’ hands which will reveal the reality of all that’s being claimed by the company and manufacturers. Microsoft will have to pull some serious out of the box surprises to win over a market addicted to its iOS and Android devices. Let’s wait and watch.